We are pleased to announce that a new website, SchoolsHUB, will launch in April 2019 (see the Introducing SchoolsHUB flyer for more information). Built to support Australian schools, SchoolsHUB is a single entry point for collection of school data. It will progressively replace the functions of two websites you currently use, School Entry Point (SEP) and Schools Service Point (SSP). We will be in contact with all Organisations shortly to advise of what you will need to do once SchoolsHUB has launched. 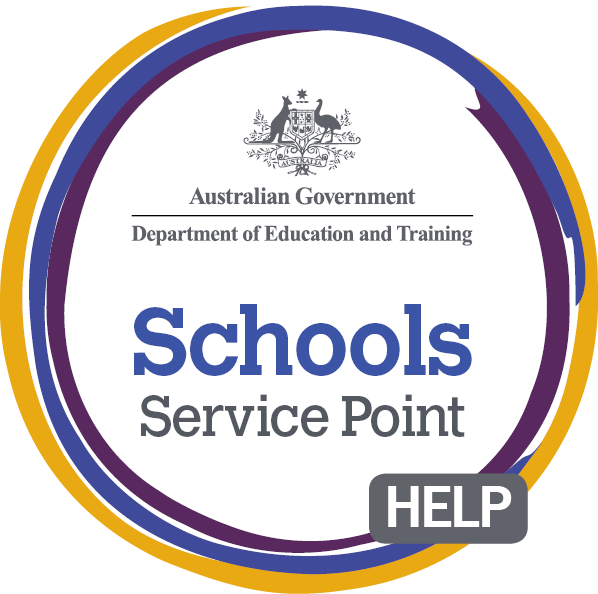 If you have any questions about SchoolsHUB, please contact the SchoolsHUB help desk on 1800 677 027, Option 1. 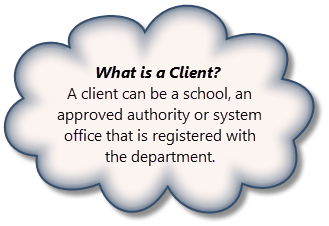 School Entry Point (SEP) allows representatives of Clients to complete data collections and manage applications for funding under government programs administered by the Department of Education and Training. This site is designed to support users with the various schools data collections for the Australian Government Department of Education and Training. To gain access to a Client within SEP, representatives must register and request access from the SEP login screen. All access requests must be authorised by department staff to verify the legitimacy of registered users. This check is required to ensure the security of Client data. The different sub-applications that support the distribution of funding, the collection and sharing of data, and the development of education policy and programs are as follows. These data collections inform reporting requirements for schools to receive funding under the Australian Education Act 2013. Data collected is used in a number of ways, including calculation of funding allocations and to meet departmental reporting obligations on schooling in Australia. The 'important schooling dates for 2019' fact sheet is available to assist with your planning for the forthcoming school year.